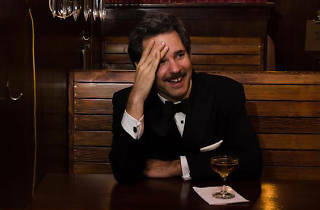 Most people will probably recognize the dapperly dressed Paul F. Tompkins from Best Week Ever, but Angelenos know him as a fixture of the local comedy scene, particularly at Largo. 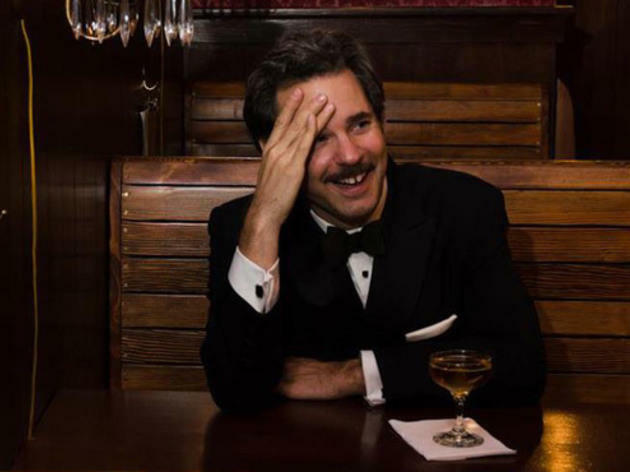 While podcast listeners miss out on that mustachioed grin, they gain the comic's treasure trove of crazy characters on his own show, The Pod F. Tompkast, along with frequent appearances on others, most notably Comedy Bang Bang. Recently, he mounted a one-man storytelling show, Crying and Driving, in London.